Like our motto states, we believe that bigger is better and we want to ensure that every one of our customers receives a quality experience when they visit our store. 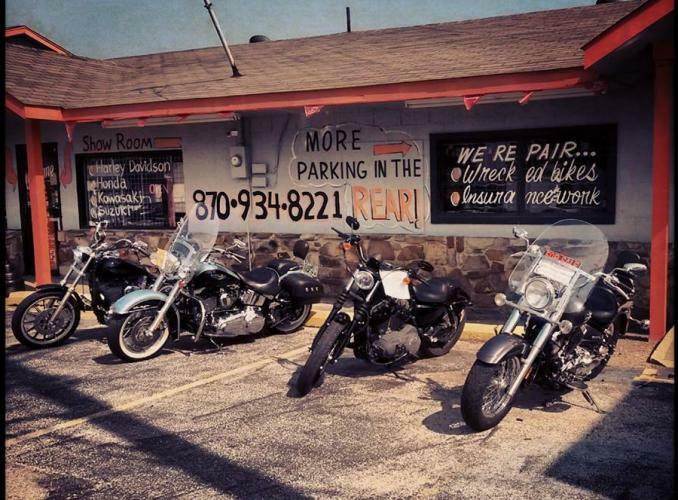 At Big Bore Bikes we are your one place stop for all your motorcycle and ATV needs. No matter the job, we are confident we can assist you in finding the parts and accessories you need to enhance the look and feel of your ride. We can apply custom techniques to make repairs or refurbish the look and performance of your ride as well. We take pride in not only our work, but our customers as well. Your ideas and satisfaction is our top priority! So stop on by Big Bore Bikes today! We know you will leave our doors with everything you need!